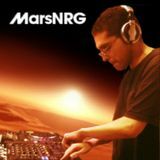 Welcome to MarsNRG’s page, a Brazilian DJ aspirant, producing his mixes at spare time, covering different styles of electronic music. From the 90s, his preferred styles are Speed Garage, Hard House, Eurodance and Dream Music (Dream House / Dream Trance). 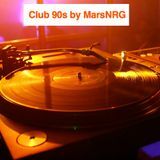 From 2000 on, UK Garage, Trance (Uplifting and Hard), the new generation of Hard House, Hardstyle, Electro House, and some minor others.